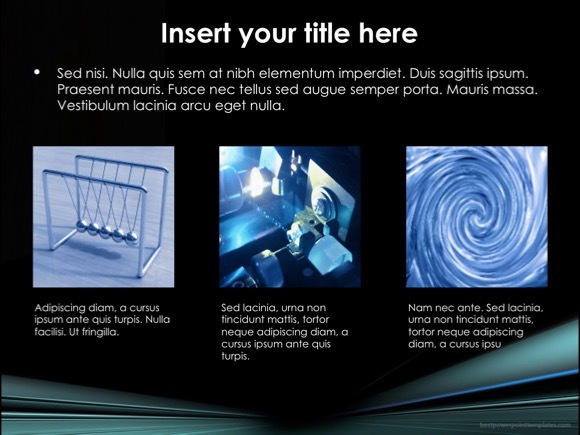 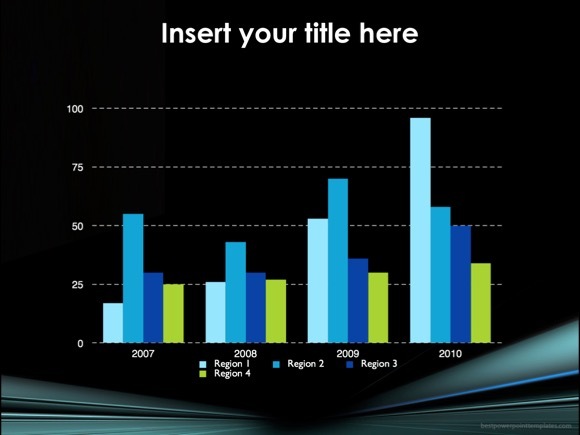 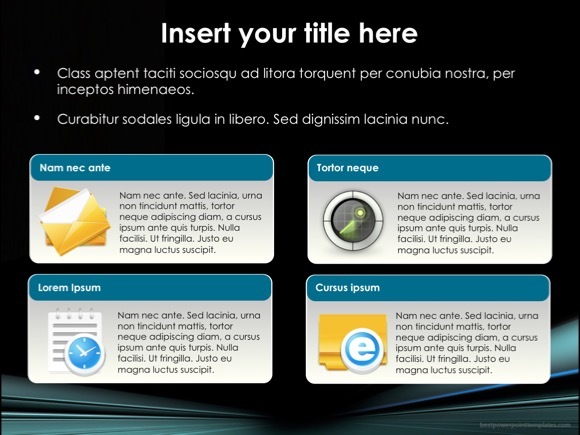 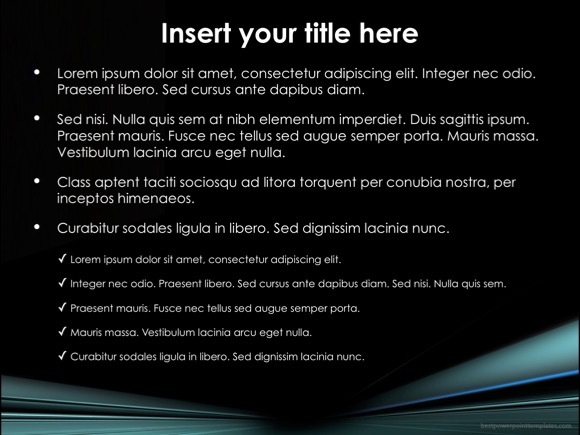 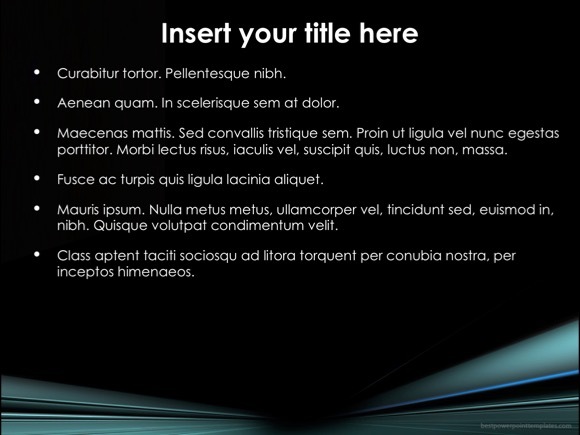 Dark PowerPoint template - FREE! 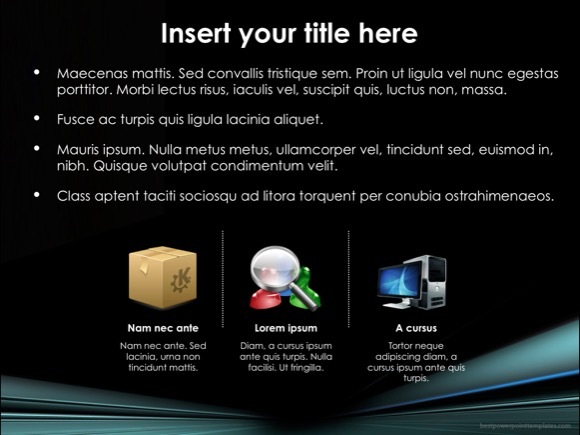 Dark PowerPoint template is a design with a dark effect which provides an opportunity for presentations to deal effective and impressive impact on target audiences. 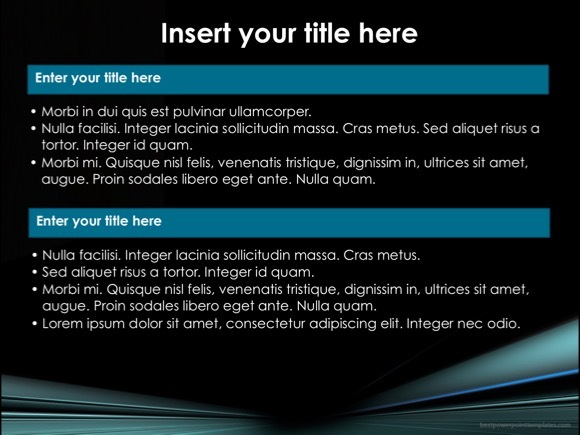 This is a fully modern template which can be downloaded at no cost, enjoy it for free!